TOWN OF LIMA, Wisc. 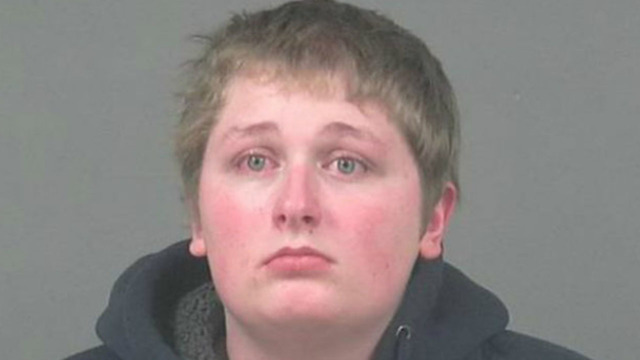 (KRON) - A Wisconsin teen reportedly admitted he spiked his stepdad's energy drinks with cow tranquilizers because he thought it would be funny. According to KTRK, 17-year-old Tyler Rabenhorst-Malone was charged with placing foreign objects in edibles and second-degree recklessly endangering safety. Officials said the boy's stepfather first visited the hospital in January 2018 after experiencing a droopy face and slurred speech among other symptoms. At this time, he allegedly told doctors he believed the symptoms came from drinking energy drinks in addition to a lack of sleep. When it happened again, authorities said the stepfather started to suspect Rabenhorst-Malone was up to no good when he discovered syringes he believed he was using to put the sedative in his drink, the station reported. Officials said liquid recovered from the man’s drinks tested positive for Xylazine, a drug commonly used for tranquilizing large cattle. The syringes also reportedly tested positive for the same drug.